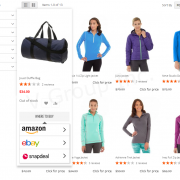 Where To Buy - Magento-2 Extension (M2) | For Magento 2 Platform | V Group Inc.
Where To Buy displays the availability of products in different ecommerce websites. 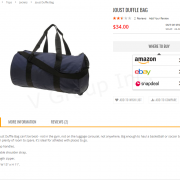 It allows buyers to buy your products from other retailer website. Where to buy Extension by V Group helps sellers to displays the availability of products in different ecommerce websites. 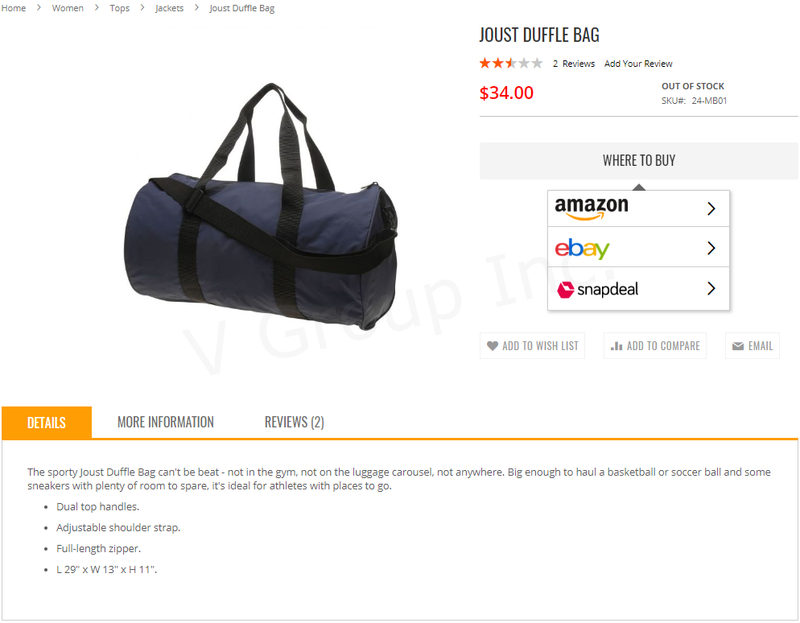 It allows sellers to buy your products from their favorite retailer without leaving your website. 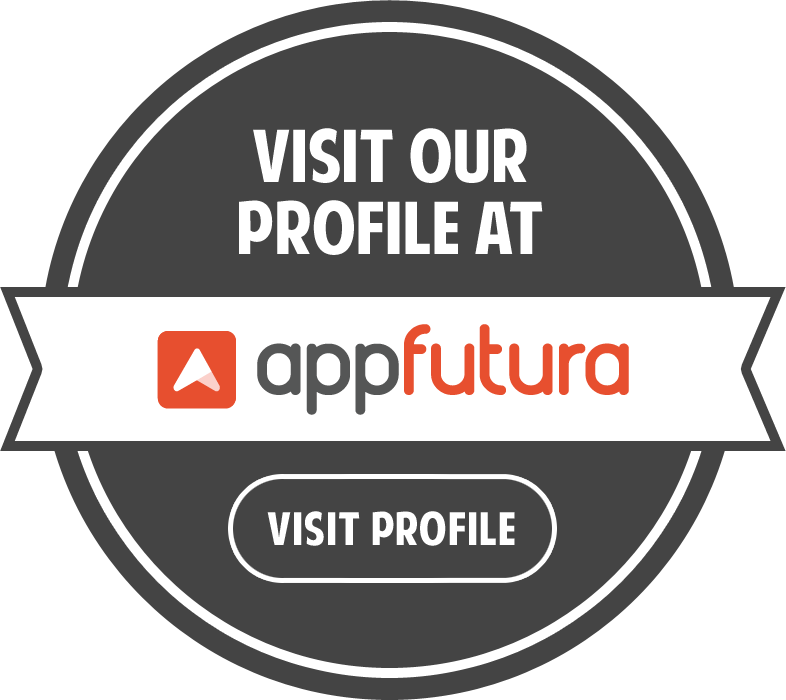 In this extension sellers can import and Export the platforms attributes such as Title, Platform logo, Status, Platform Id, Store Id and Platform Link through csv file. 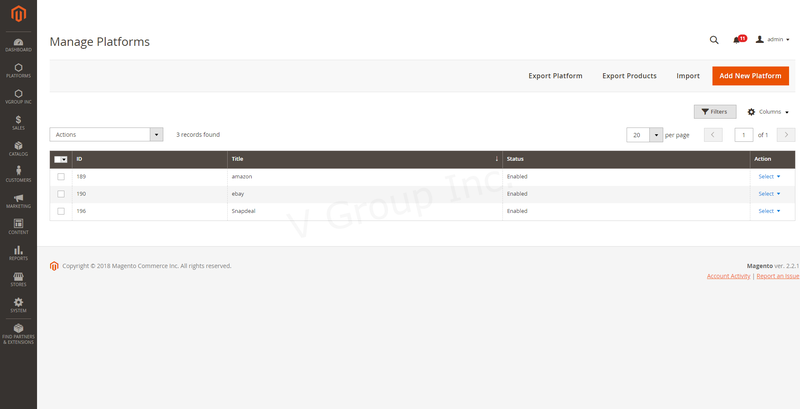 And also they can import and Export the products such as Platform id, SKU, Product link through csv file. 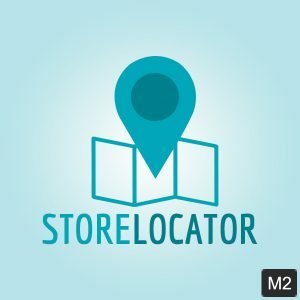 Sellers can also add the platform through admin panel by filling some details such as Title, Store, Platform logo, Platform link, Status and assigned their associate products. Platform settings can be change as per the sellers requirement. They can change the platform settings such as Display Link in Header, Header Link Label, Display Link in Footer, Footer link label, Display Button on Category Page, Platforms List Page Title, Changing the label of Where to Buy Button, Display “Where to Buy” Button on Product Stock Status, and also seller can design the platform page by adding css file in Style box. 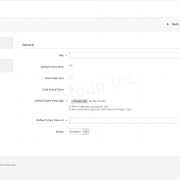 Sellers can add multiple platforms through admin panel. 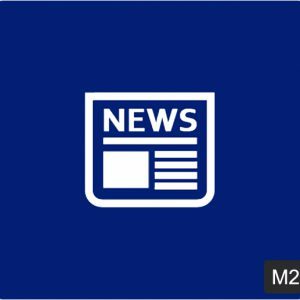 They can manage their added/new platforms. Platforms can be linked with multiple stores. 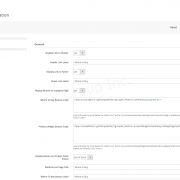 Products can be assigning at the time of creating/edit platform. It helps to display the availability of products in different store. Go to Configuration under Platform tab. Copy the script from “Where to Buy Button script”. Update the file at “yourtheme/template/catalog/product/list.phtml” with the copied script and paste it below the “Add to Cart” button. Copy the script from “Product Widget Button Script”. 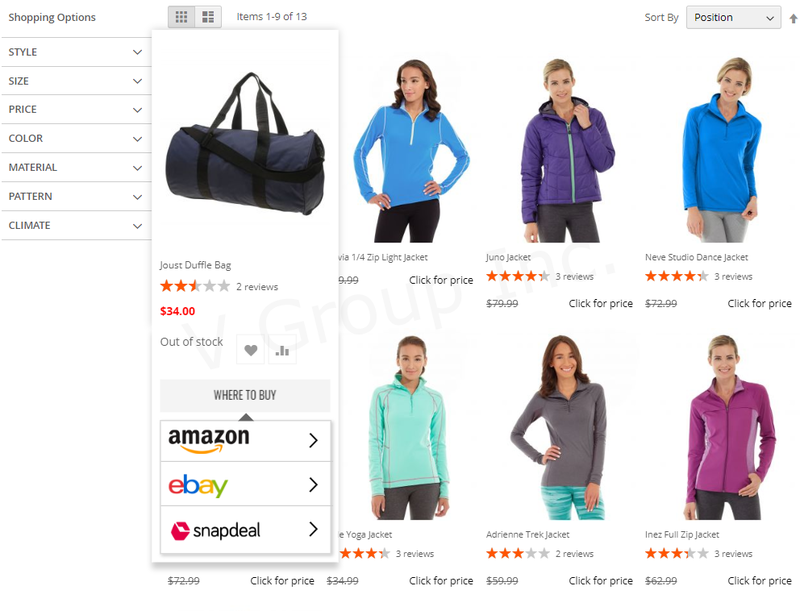 Update the file at “yourtheme/CatalogWidget/templates/product/widget/grid.phtml” with the copied script and paste it below the “Add to Cart” button. 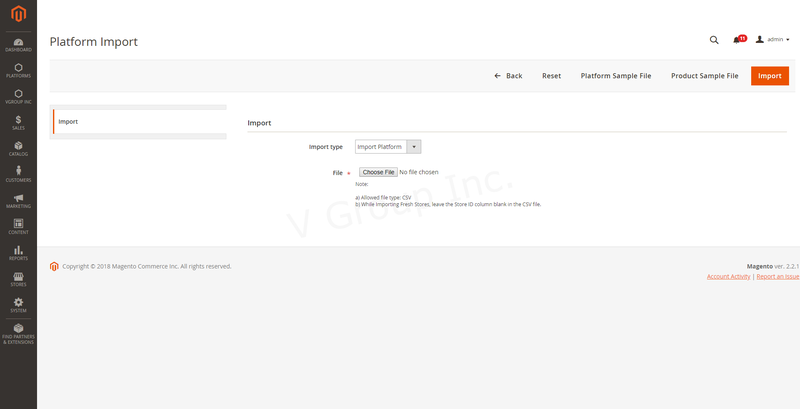 Multiple Platforms/Products can be imported by uploading the csv file. 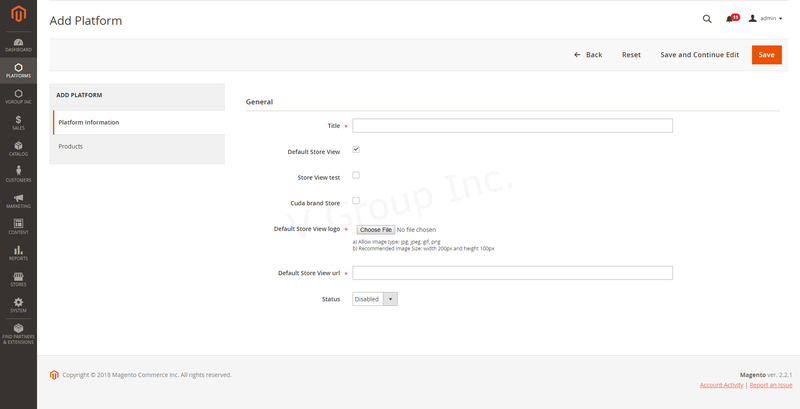 By selecting import behavior seller can replace the existing Platform/Products through uploading csv file. 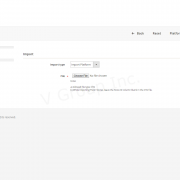 It provides to export the platform and Products individually in csv file from the Magento dashboard. Click on Add Platform button. 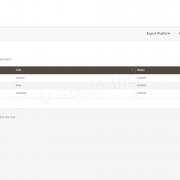 Click on “Platform Sample File” to download platform sample csv. 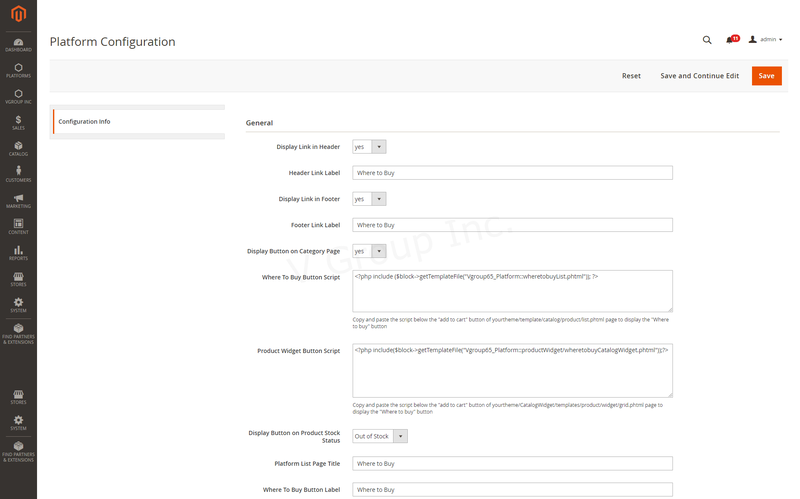 Click on “Product Sample File” to download product sample csv.